Renowned Pakistani Actor, Writer and Producer Adeel Hashmi will be delivering a lecture titled Pakistan: Yesterday, Today andTomorrow at Information Technology University (ITU) on the coming Tuesday. Mr. Hashmi will be discussing the state, media and politics of Pakistan; and how the three have evolved, from the perspective of an artist and media person. 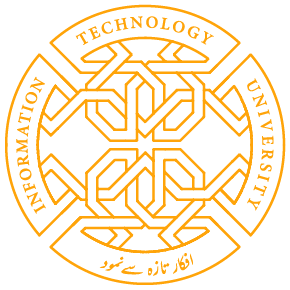 This lecture has been organized by the ITU VOICE Society and the lecture is open for public. Share the post "A talk by Adeel Hashmi- Pakistan Kal, Aaj, Aur Kal: An Artist’s Perspective"